Meticulously maintained, gently used, first-floor carriage home with lake views. 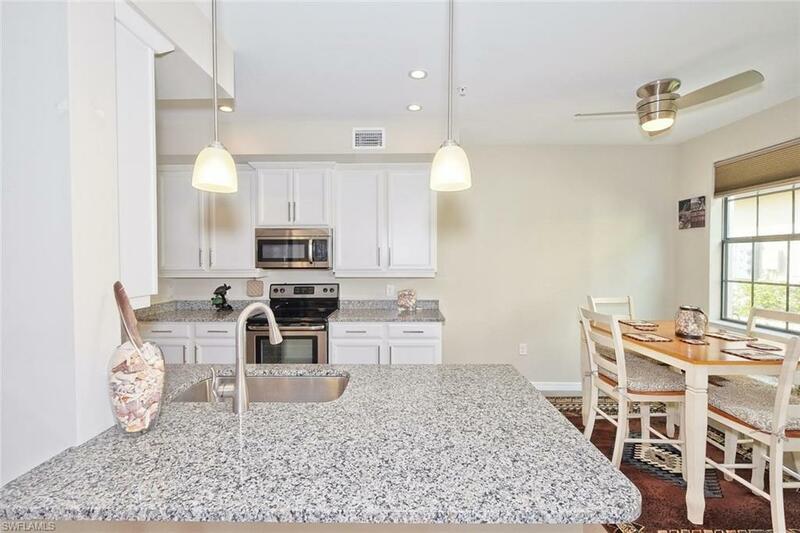 This beautiful 2 bedroom, 2 bath home with a den features a gorgeous kitchen with 42" upper cabinets, granite counters, and stainless steel appliances. 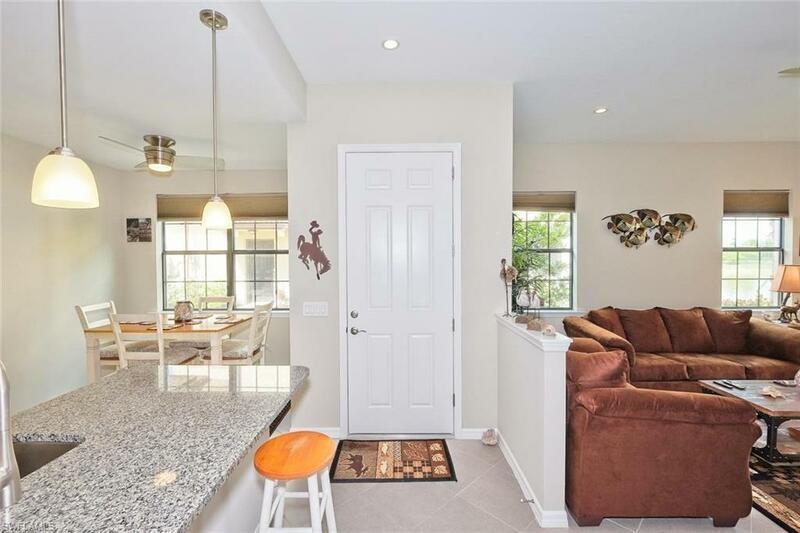 Make yourself comfortable eating at your table, breakfast bar or screened lanai overlooking the lake.Beautiful 18" tile on the diagonal throughout the great room, kitchen and den with soft carpet in the bedrooms. You'll love the split floor plan affording privacy for you and your guests. Talk about location! 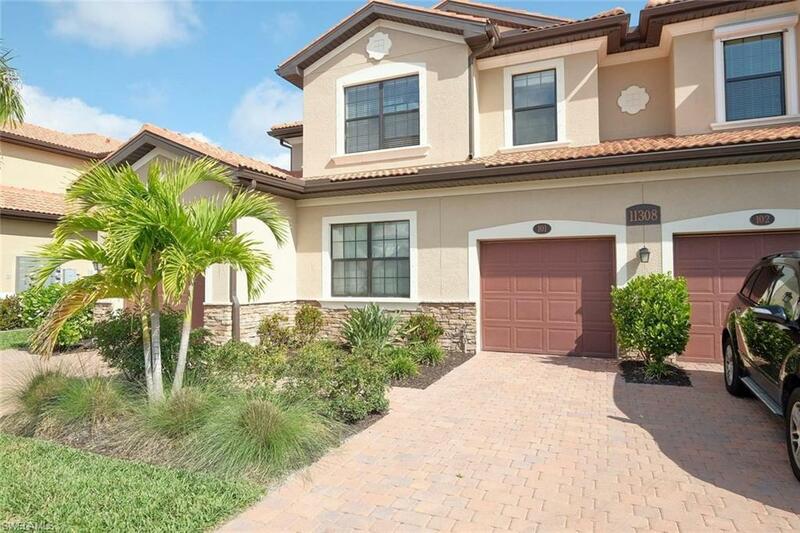 You are within minutes of tons of shopping and restaurants. Just 20 minutes from the beach and about 25 minutes to the airport. Take advantage of 2 great spring training facilities hosting the World Champion Boston Red Sox and the Minnesota Twins. Paloma is an action-packed, gated community with awesome amenities. 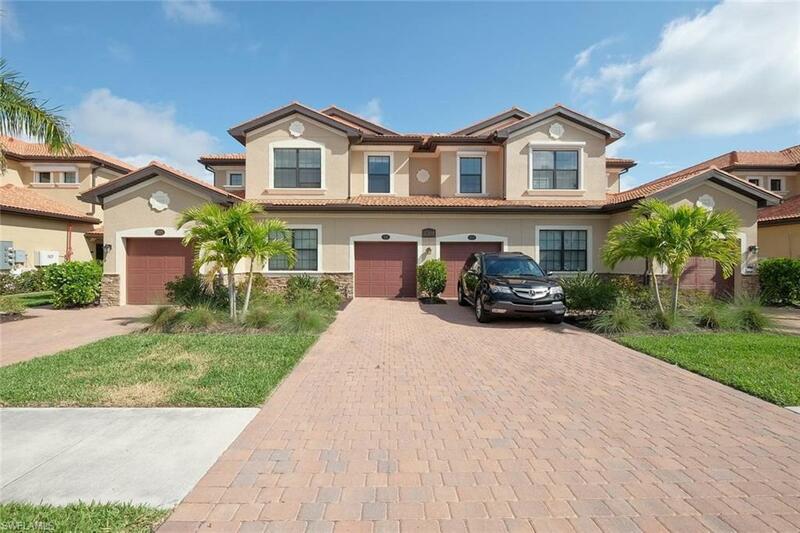 Just a short walk from home and you will be at your resort style pool and spa, fitness center, tennis courts, bocce ball courts, shuffleboard, and a great clubhouse. Call today for your private showing. Selling TURNKEY...SEE REMARKS.